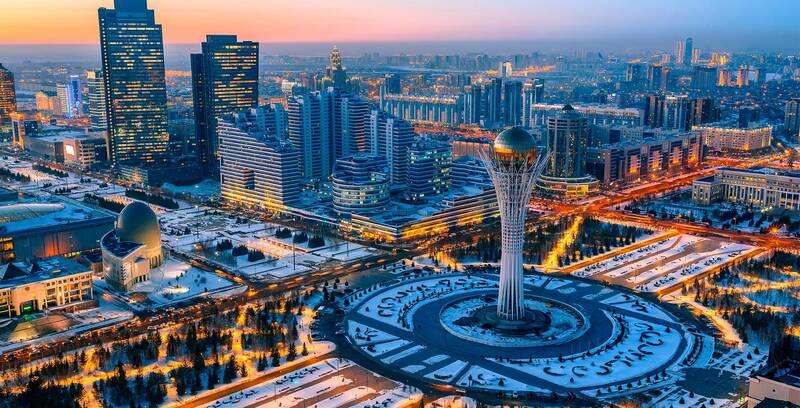 Work, Explore, and Enjoy life with International House Kazakhstan. 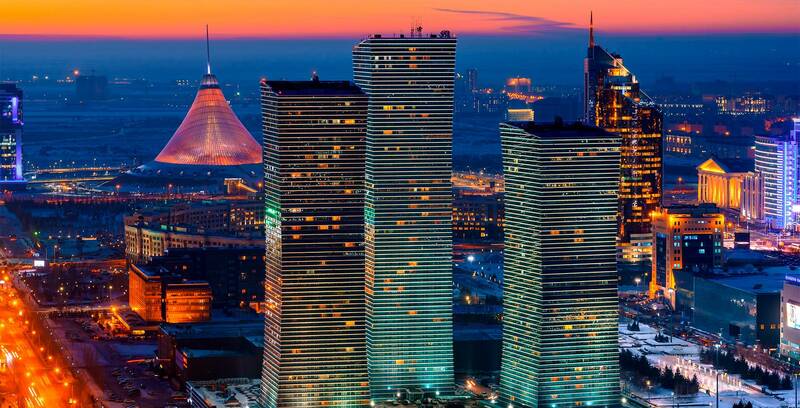 Do you want to work at the best language school in Central Asia? 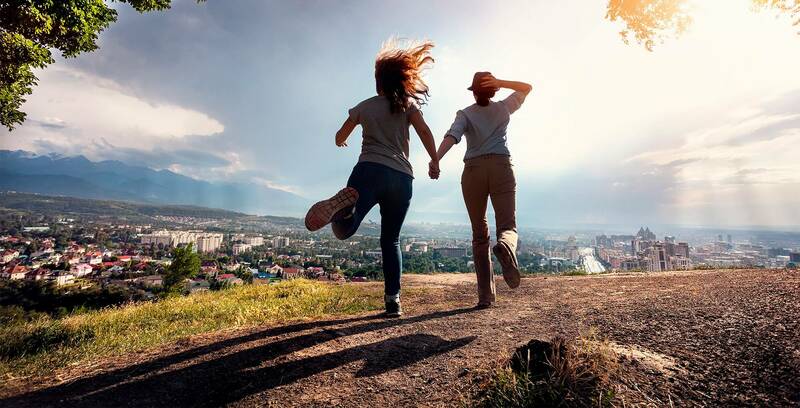 Are you full of energy and ready to explore beautiful and historical places? Then, welcome to InterPress IH! 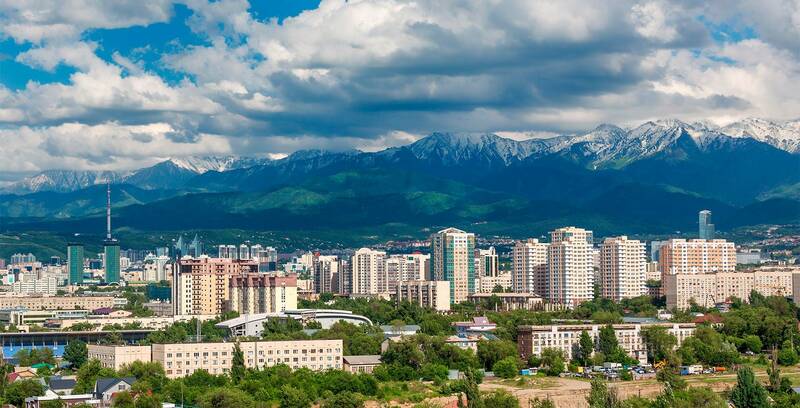 InterPress-International House is looking for EFL professionals in an exciting mountainous location of Almaty and the capital city of Kazakhstan-Astana. 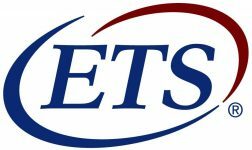 We invite speakers of English from USA, UK, Canada, Australia, Ireland, and Europe to become a part of our team.